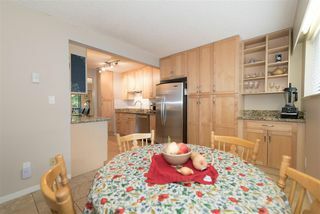 Are you looking for a great family home and amazing community? 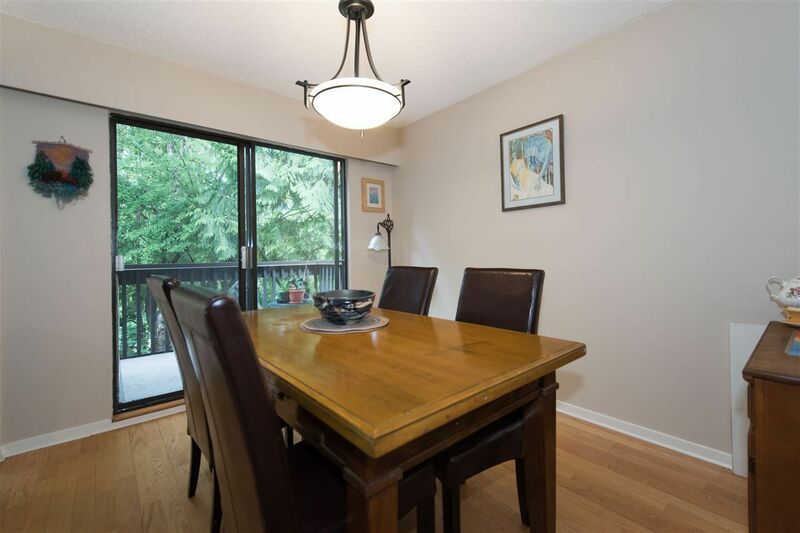 Nestled next to the quiet walking trails of Stony Creek, this house size townhome has plenty of room. 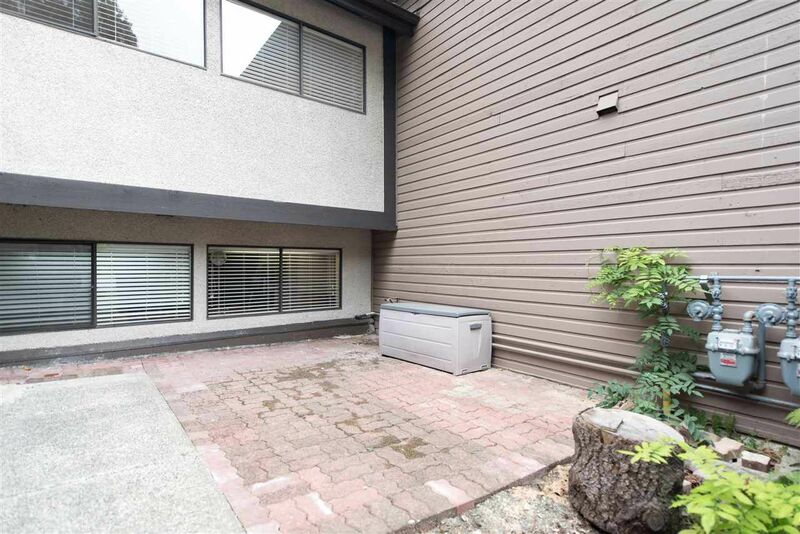 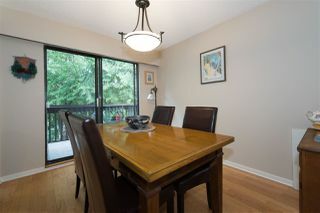 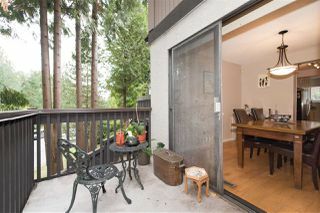 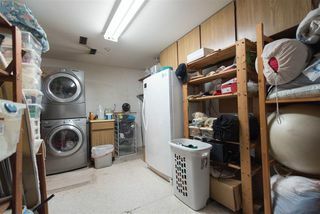 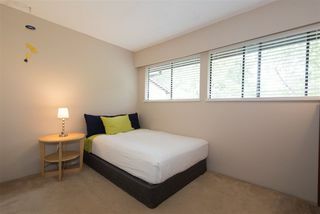 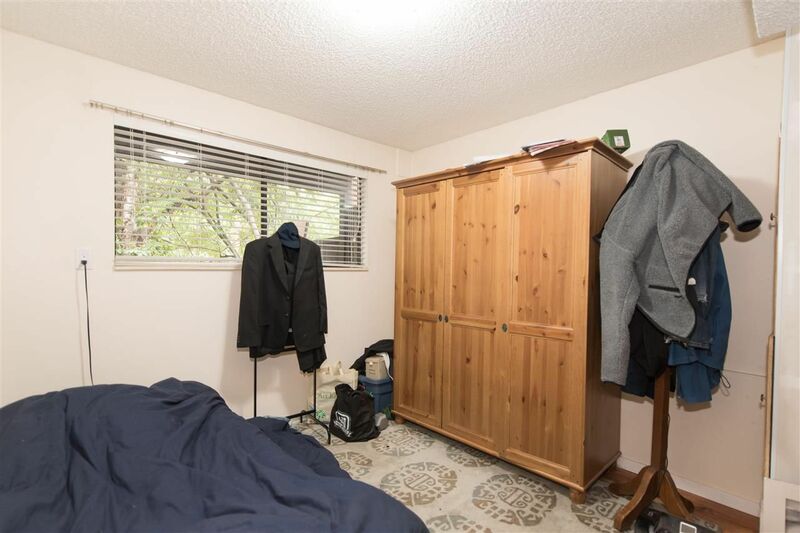 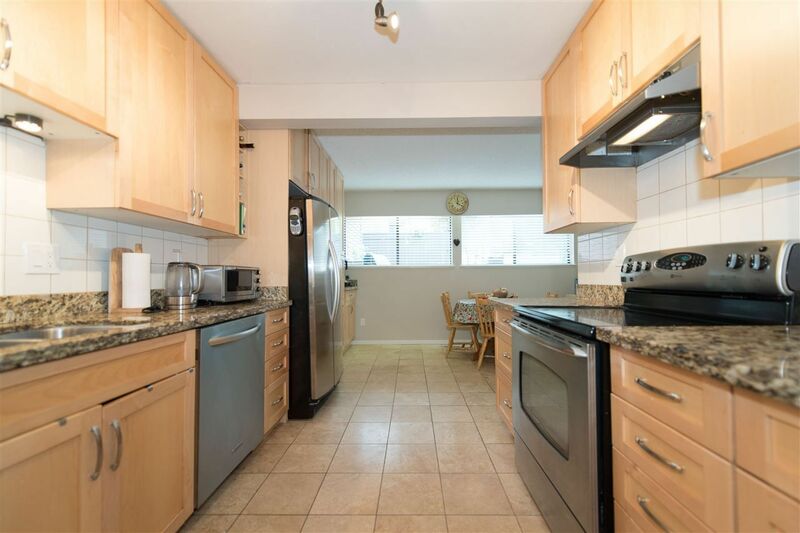 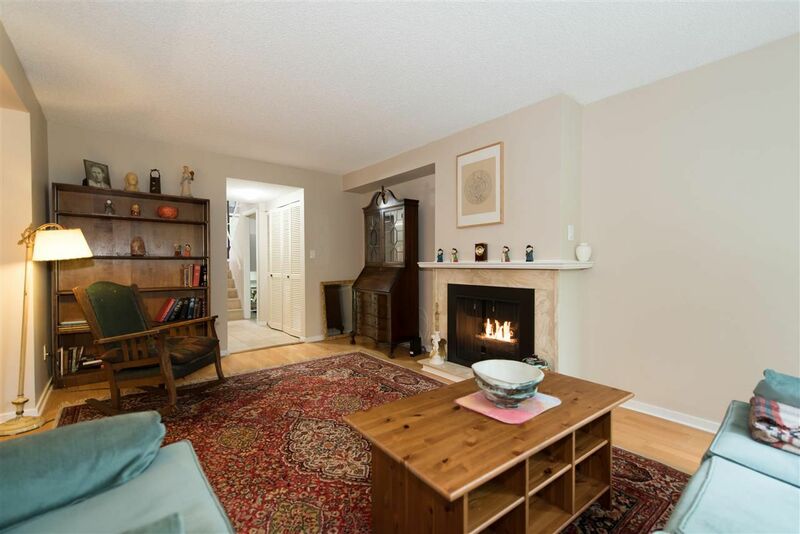 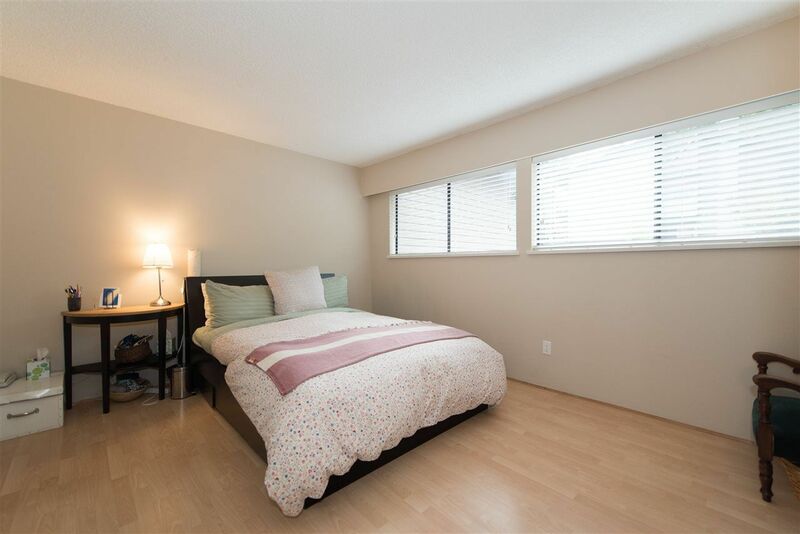 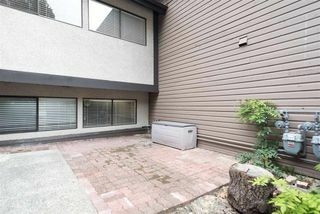 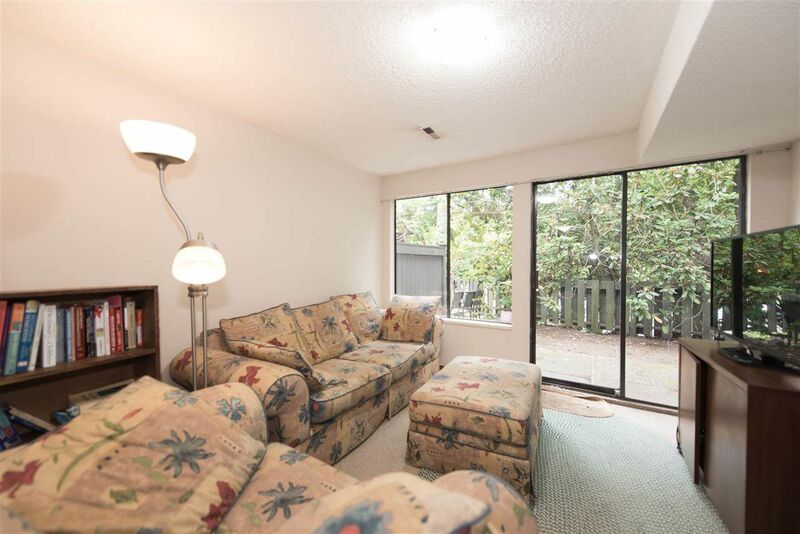 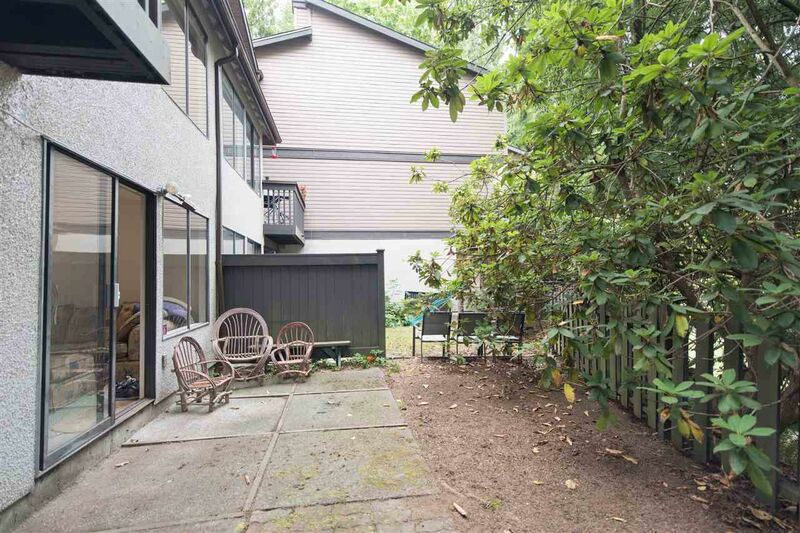 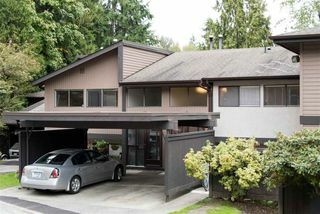 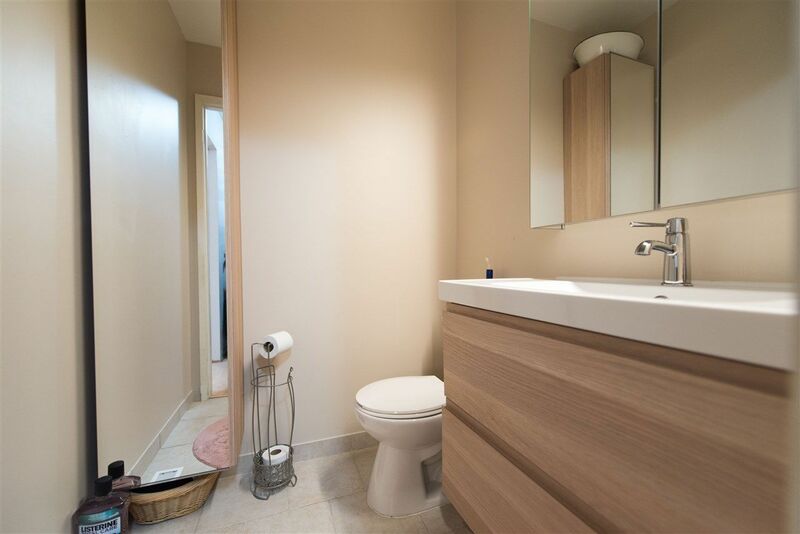 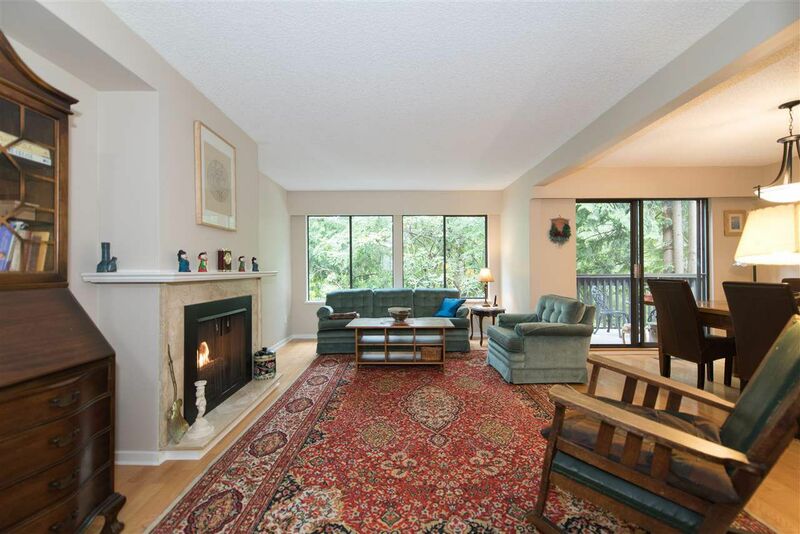 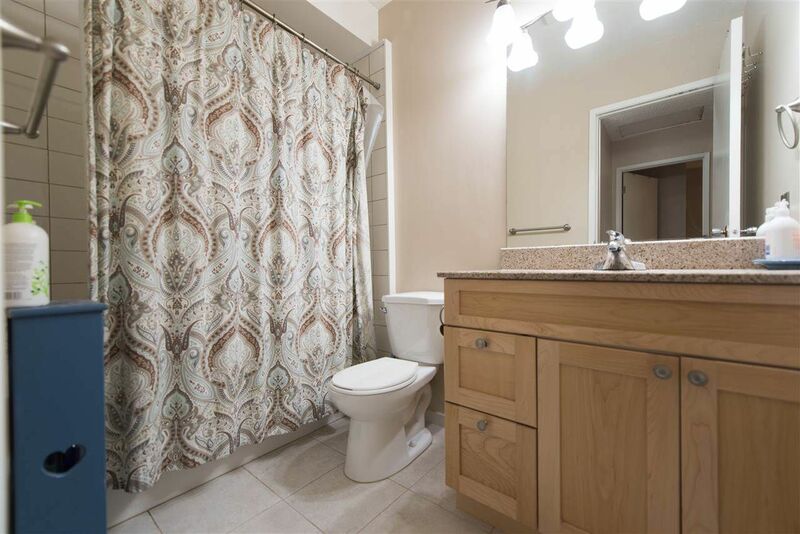 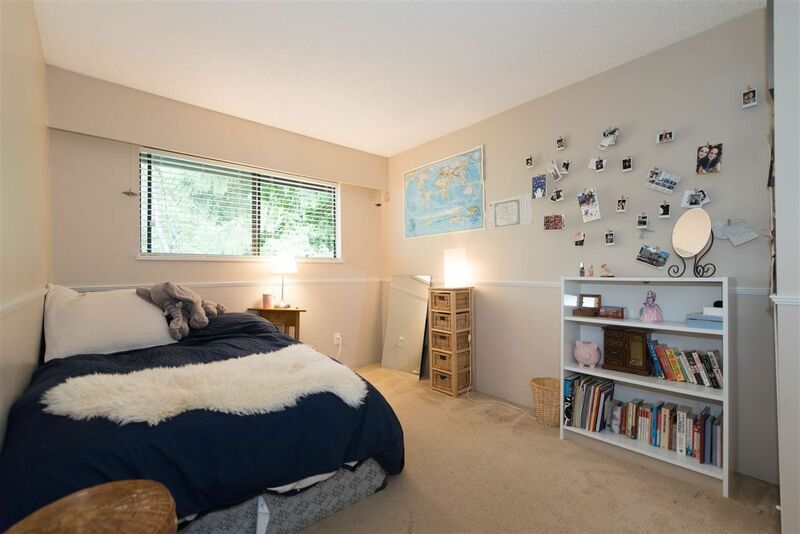 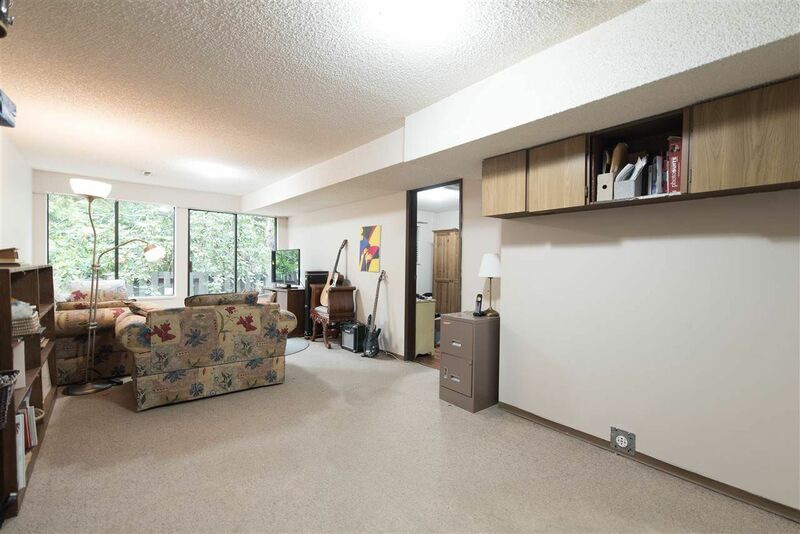 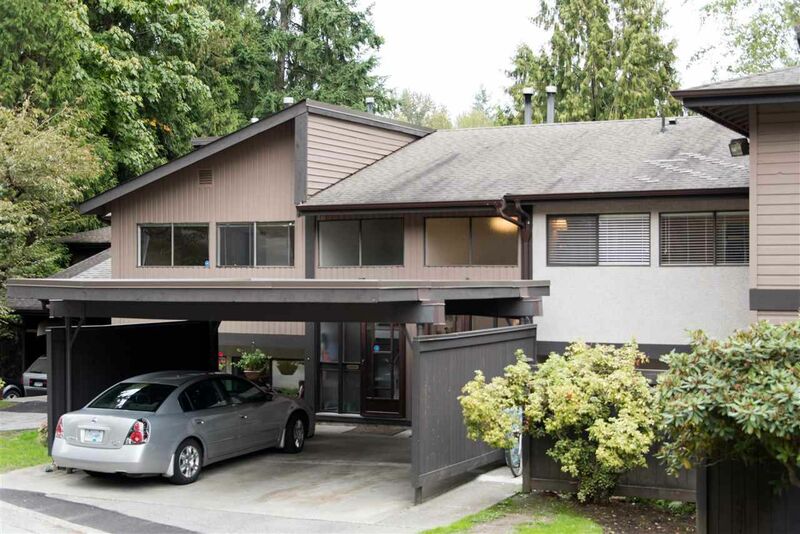 Conveniently located, this home is close to Lougheed Mall, shopping, Cameron Community Centre and the Skytrain. 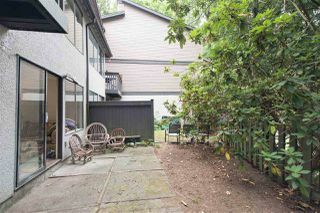 Up the block from Stone Creek Elmtry and around the corner from Burnaby Mountain High and SFU. 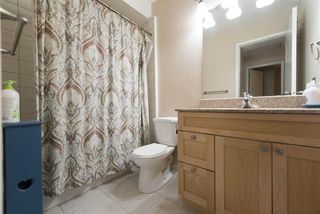 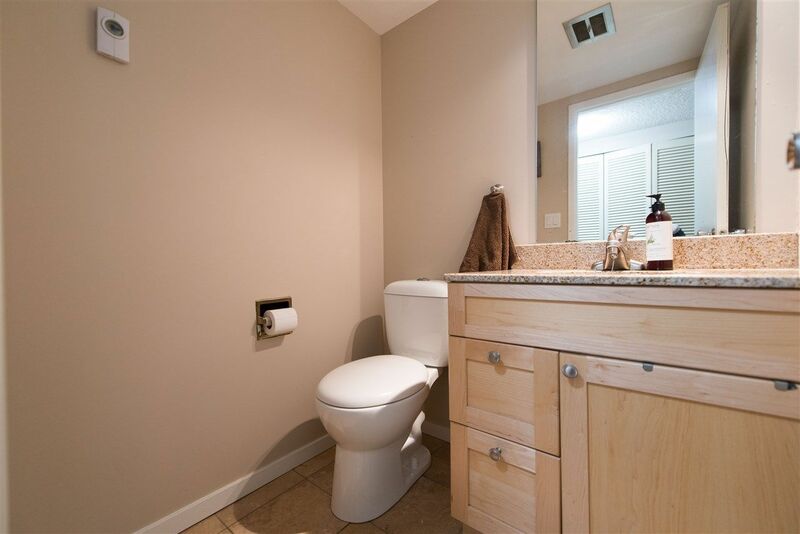 Updates include a gourmet kitchen, bathrooms and flooring. 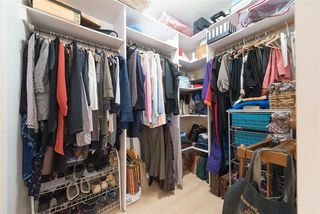 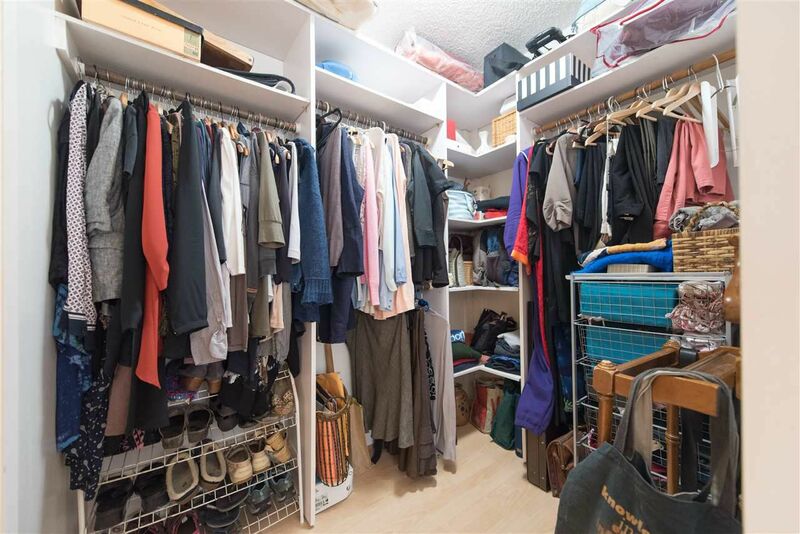 The family room and storage downstairs will make life easy with plenty of room for the kids to play. 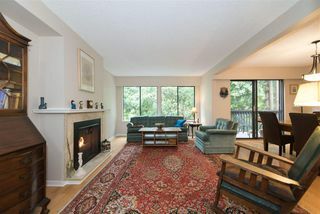 The outdoor spaces and warm gas fireplace will make life fun and enjoyable for entertaining.